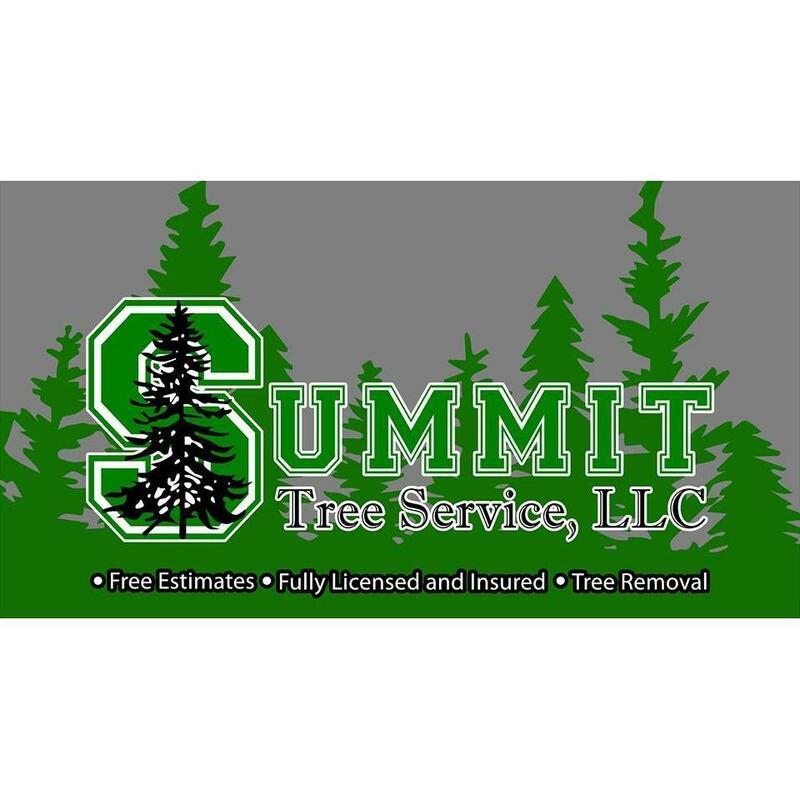 Summit Tree Service, LLC is a locally owned and operated tree service that offers the best pricing for your needs. We can work on tree projects both large and small with precision, safety, and efficiency. 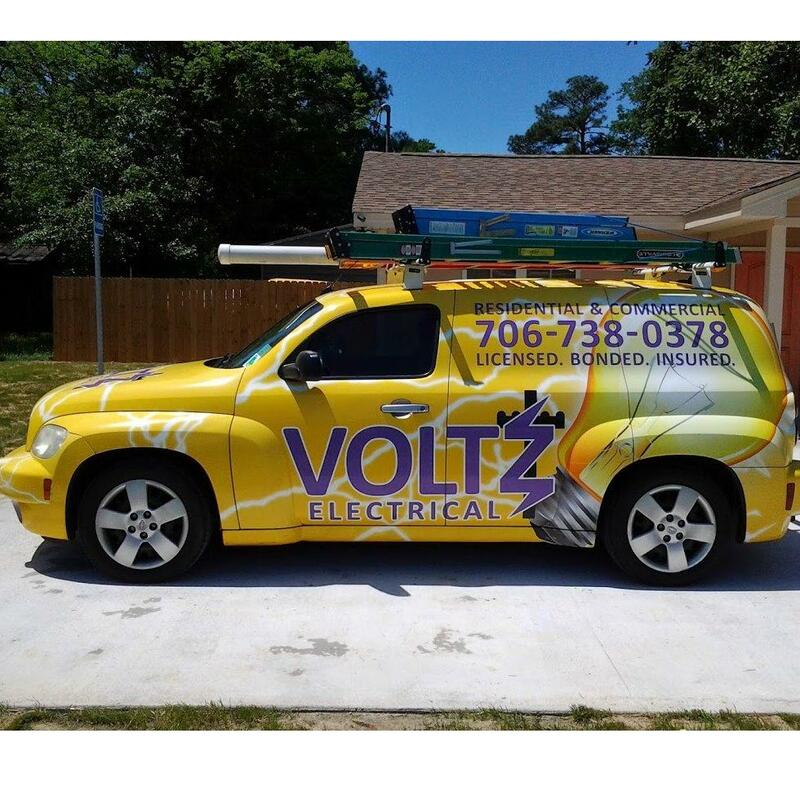 Our services include tree service, tree trimming, and tree removal. Other specialties include: Tree Company Bremen, GA 30110 Best Tree Service Bremen, GA 30110 Affordable Tree Service Bremen, GA 30110 Tree Trimmers Bremen, GA 30110 Trees that are properly taken care of are more resilient to a range of potential problems, are infinitely more attractive, and can add substantial value to your property. Trees that are not properly maintained can be a liability. Unhealthy trees and those that have been topped or harmed from improper pruning practices are unattractive and can become problematic. Give us a call today for any type of stump removal, tree care service, and tree service.